Two by Six at the Edelweiss! 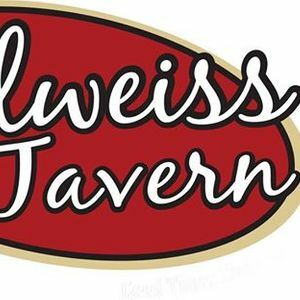 We are back at the Edelweiss in 2019! 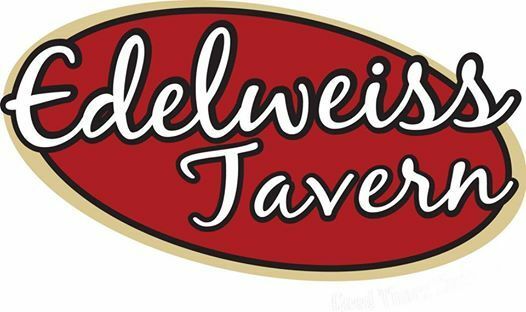 Please come join us for some live music and let the awesome staff at the Edelweiss serve some of their signature dishes and cold drinks. 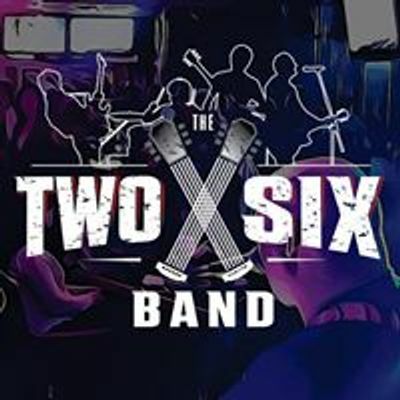 Two by Six started as two 6-string guitar players playing your favourite tunes that has grown into "the Twobysix band"